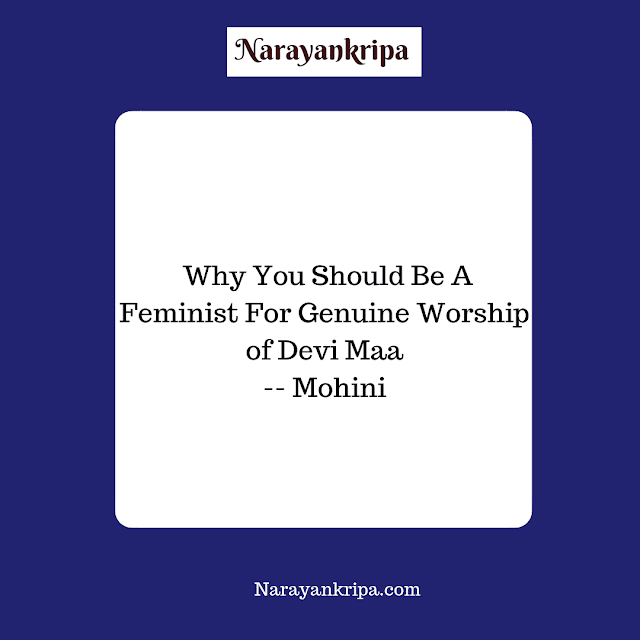 We have achieved another milestone in the journey of Narayankripa. 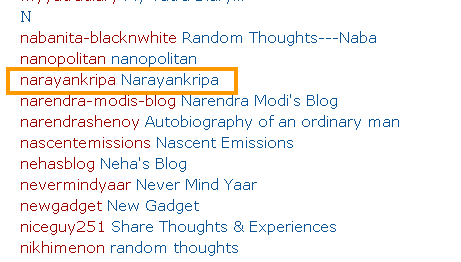 Narayankripa has been chosen in the Indian Best Blogs Directory for the year 2013-14 in English language blogs. The Indian Top Blogs team does this wonderful work to choose and feature Indian Best Blogs in English and in the regional languages apart from sharing effective blogging tips and reviews. 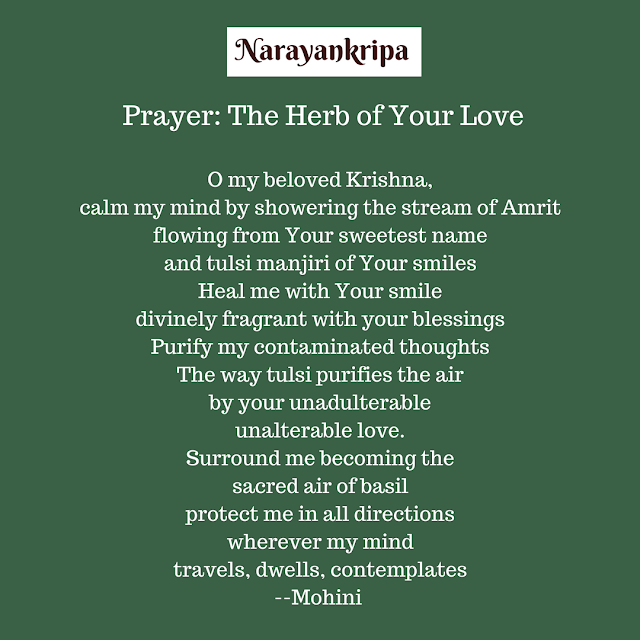 Thank you Indian Top Blogs team for featuring Narayankripa and thank you all the friends! 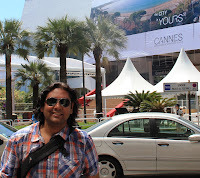 Directory of Indian Best Blogs 2013-14 is Out.